The debate raged on Thursday on whether the name of Yawkey Way should be changed, as the Red Sox have proposed, due to the racist history of its namesake. The effort to change the name of Yawkey Way outside of Fenway Park moved forward with a hearing on Thursday morning that saw passionate arguments from those who wanted it gone and those who wanted to see it stay, despite the namesake's issues regarding race. 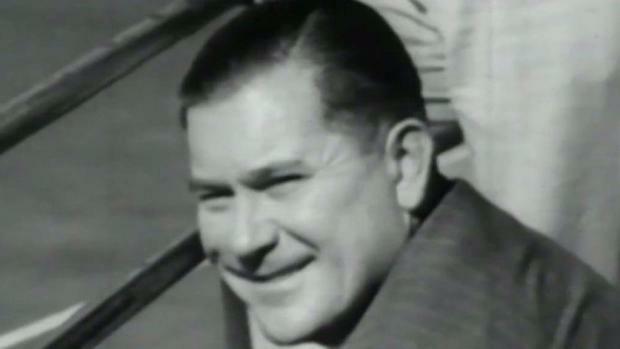 The petition to change the street name back to the original name of Jersey Street was spearheaded by the Boston Red Sox' management last month in an effort to rid themselves of negative connotations connected with Tom Yawkey, who allegedly had a history of racist views while he was team owner from 1933 to 1976. During a hearing in front of the Boston Public Improvement Commission, team representatives said the proposed change is one of inclusion. "The undeniable and regrettable history of the Red Sox with regards to race and integration during the Yawkey stewardship make it difficult to give prominence to a symbol associated with an era marred by racial discrimination," a Red Sox representative said during the hearing. 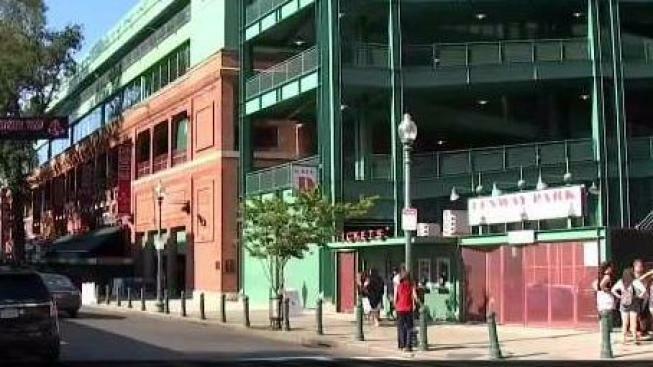 Red Sox officials are pushing for the City of Boston to change the name of Yawkey Way back to its original name. The Red Sox were the last team in Major League Baseball to integrate black players, a fact that civil rights activists such as Walter Carrington use to support the petition. "It was clear that the practices of the Red Sox during that period were a direct reflection of his own views, otherwise they would have changed and they didn't," he said. Rev. Ray Hammond of the Bethel A.M.E Church in Jamaica Plain said he supported keeping the street name. "People do change. Organizations change. They get better. We need to celebrate that and not keep re-litigating and recriminating," he said. The Yawkey Foundation and other notable names, such as Boston's Cardinal Sean O'Malley, have also voiced their desire to see the street name remain. As a pitcher for the 1967 "Impossible Dream" team, Jim Lonborg said he didn't support the name change, adding that Yawkey was always talking to his players on a personal level, and that he thinks Yawkey was able to change. 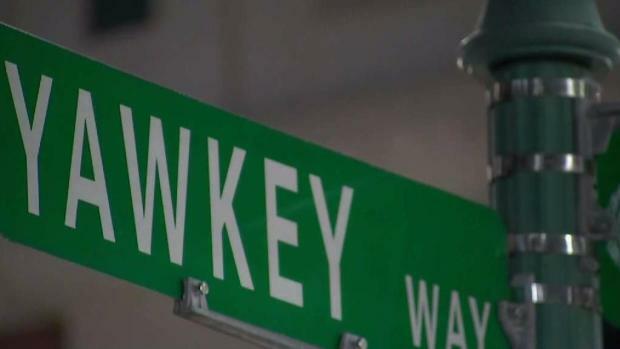 Named for Tom Yawkey, the last Major League Baseball team owner to sign a black player, long accused of being a racist, the Red Sox are now pushing to rename Yawkey Way. "He realized that maybe life was maybe not quite what he wanted it to be prior and now he was going to try and make amends for that," Lonborg said.